– An independent book publisher. This tab is no longer updated, so for the latest details please head over to my brand new author site by clicking here. Inside this book is a very funny collection of one hundred and forty four brand new limericks. A gross of comic verse! Even though the limerick is a fairly basic poetic form, there is a hidden treasure inside. The first line sets the scene, the second a situation or maybe a dilemma, the third and fourth supply action and the fifth line the denouement. Behold! a complete short story in ten seconds of verse! The author has allowed his imagination to run riot around dozens of different occupations and situations, and captured the essence of comic verse without resorting to nonsense rhymes. None are overtly vulgar, but a handful have an ambiguity which will not be lost on adult readers. The collection is witty, clever, varied, modern and fresh, and an index of places, names and occupations makes a handy reference for those occasions when asked to say a few words. 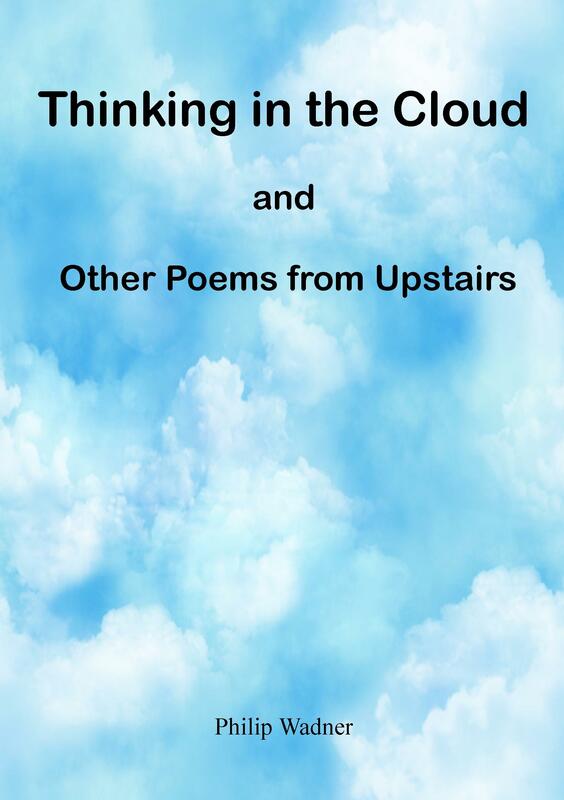 This is a colourful collection of thirty nine recent poems, which captures universal themes of happiness, despair, love and hope alongside unexpected subjects to surprise and delight. Many follow a traditional form, with examples of pantoum, sonnet, haiku, and villanelle with some comic rhyme, a shaped verse and a rap included for good measure. But most of the poems are simply… poems. There is no single poetic theme to announce, other than that the author enjoyed every moment of writing them. Subjects range from green cows to charity shops, pork pie to Christmas cake, jazz to wireless sets and to ladies who lunch. This entertaining anthology might make you giggle, make you sigh, make you hoot, sometimes make you cry. But there is something here for everyone to enjoy. The author has walked his dogs around the site of the medieval moated homestead in Whomerley Wood, Stevenage, for almost fifty years. Anyone who has done that could not help but be fascinated, at least a little, by thoughts of who may have lived there so long ago. How does the site relate to Stevenage in Saxon times? Why was the moat dug, and when? Was there a manor house, homestead, or a farm? What evidence exists regarding who lived there? How large was the family, what was their social status, what language did they speak? Believed to have been the home of the de Homeley family in the late thirteenth century, the site is located about one and a half miles almost due south of the original Saxon settlement around where St. Nicholas Church stands today. Evidence of medieval life has been found there, and excavations on the island have also uncovered relics from Roman times. 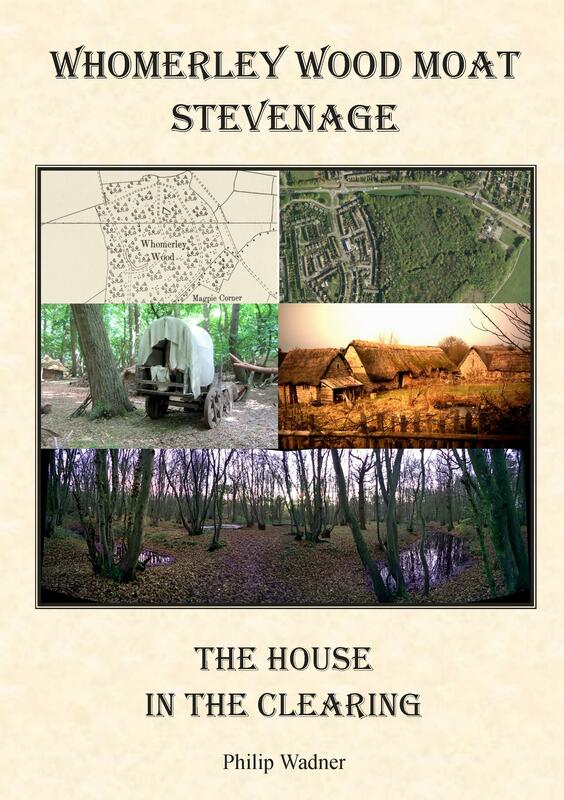 Most books written about the history of Stevenage mention the moated homestead, but rarely does the subject attract more than a sentence or two. The author has sifted through a huge variety of sources, and has knitted together facts, suppositions and his personal reflections to create a powerful image of times gone by. 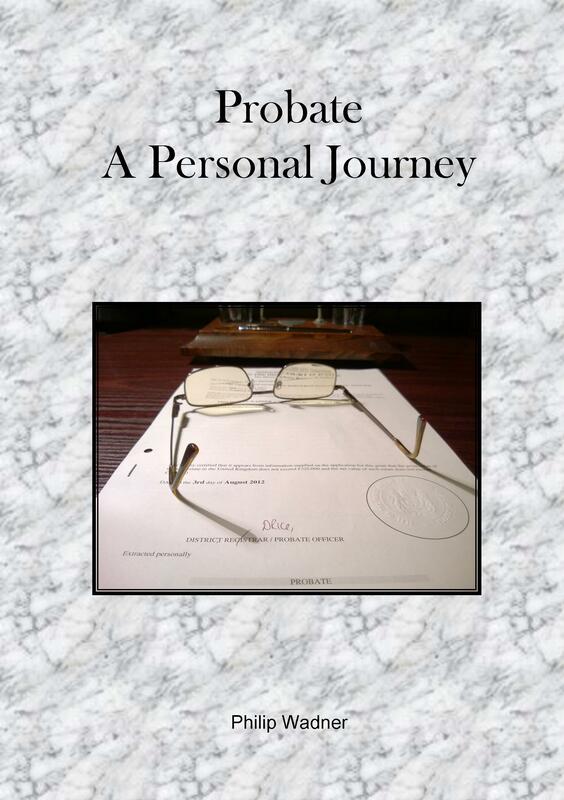 This diary account of the time and expenses I spent getting grant of probate, with additional information and example spreadsheets, is now available to buy either as a Kindle download or a printed book. 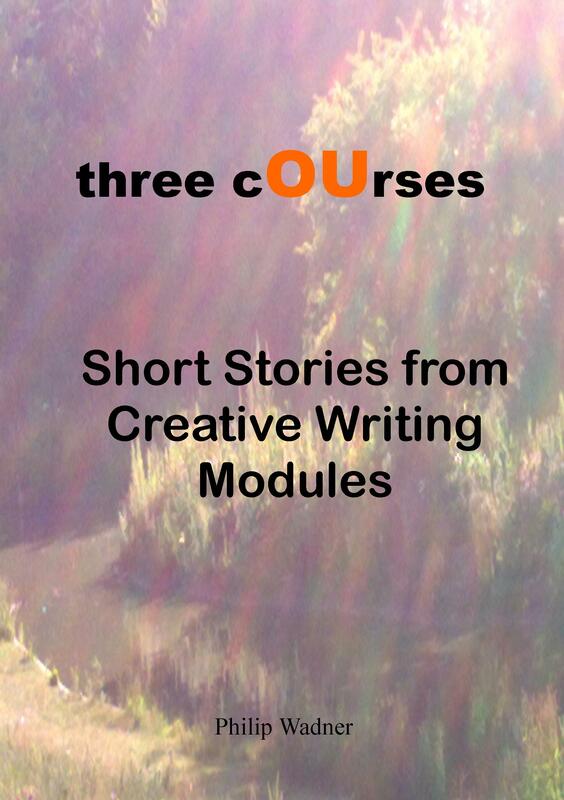 This anthology of short stories brings together some of the author’s writing from the Open University’s Creative Writing Modules – the ‘three cOUrses’ in the book title. These included the abandoned A174 Start Writing Fiction, A215 Creative Writing and A363 Advanced Creative Writing. Each module features various aspects of creativity and together they provide an impressive combination of genres, techniques and styles. Fifteen stories present the reader with a diverse cocktail of subject matter. Steamy Nights tells of hidden undercurrents within human relationships, Spoiled Pig and Chocolate Surprise portray revenge in quite different ways, and The Last Picnic is a heartbreaking story about cheating at the worst possible time. Penny Bridge is a longer tale which would be categorised as Life Writing, as would The Man with the Smile and Two Minutes Silence. For dessert, the author has included ten microfiction stories. Each one is a complete tale, and is told in less than 250 words. Throw in a haunting ghost story, a splash of humour, and a dash of fantasy, and this eclectic mix should have something to please most tastes. how do I get this book today ? I can almost throw a stone into the moat as my house backs onto whomerley wood and for the past fifteen years I have wanted to find a book on this subject. Please email your address to phil@philwadner.co.uk and I will do my best to get the book to you today! Thank you Phil, a fantastic read.